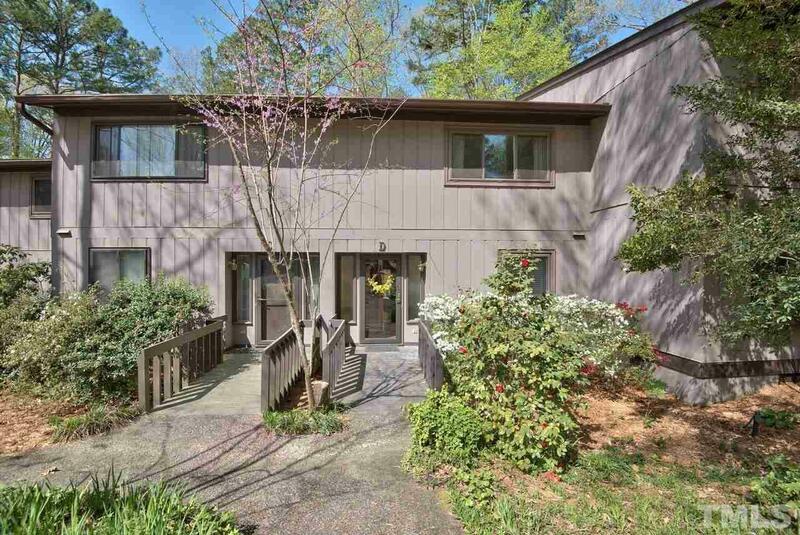 Immaculate condo in convenient Colony Hill ideally located between Chapel Hill and Durham. 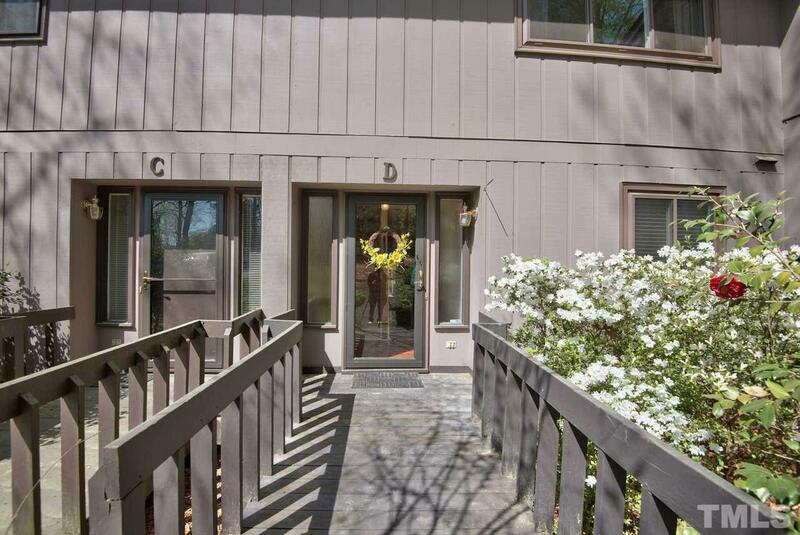 Fabulous screened porch-sitting gives the impression of being in a tree house. The only porch in the neighborhood! 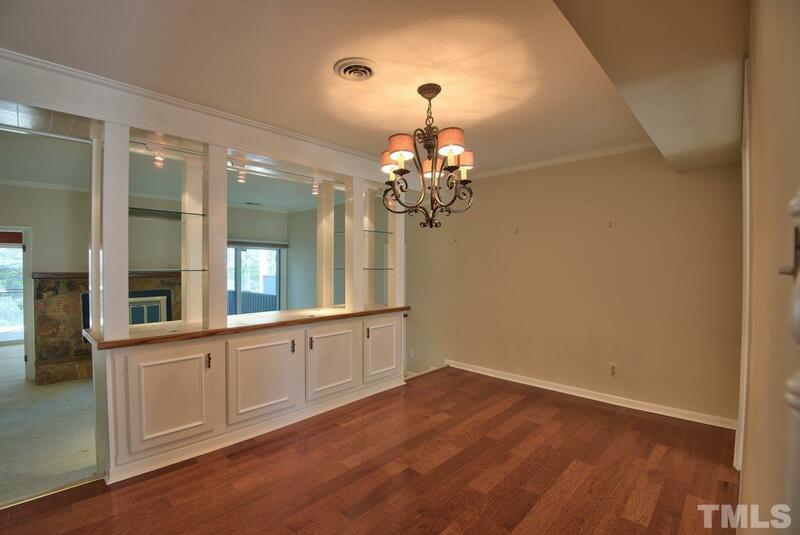 Stainless appliances and granite countertops in kitchen. Lots of storage on both floors plus under the house for tools etc. 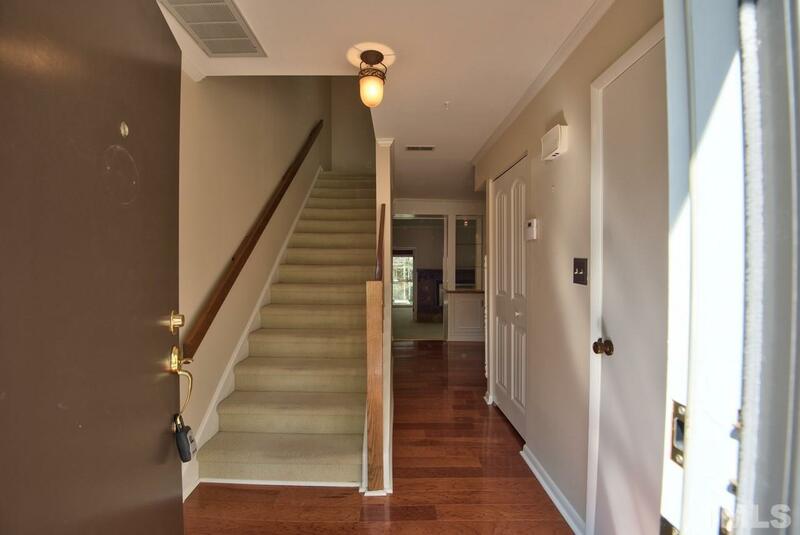 Large bedrooms and updated bathrooms. External condo and ground maintenance by HOA is a big plus and makes for easy living. Community tennis court, pool and clubhouse close by.